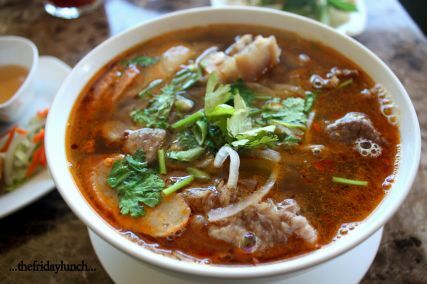 Vietnamese fare is famous worldwide. Michelin-starred French chef Raphaël Le Mancq once noted that "a Vietnamese salad is a garden". What he means is that nothing goes to waste. Leaves, stalks, seeds and flowers are all put to use. And this is very French. 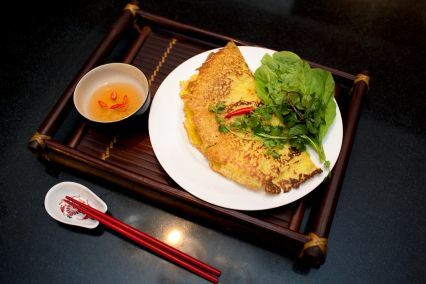 Like the Chinese who prompted the use of chopsticks and a penchant for noodles, the Mongols who introduced beef, and the Cham who added spice and curry, the French turned the Vietnamese to bread, cheese and coffee. 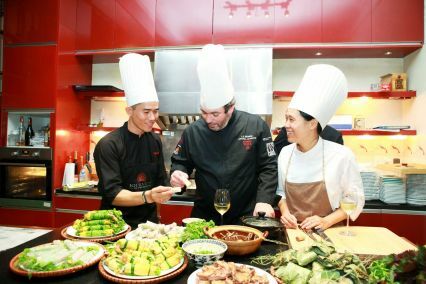 Foreign influence has significantly built on the native palate and yet has also been made new as Vietnamese. 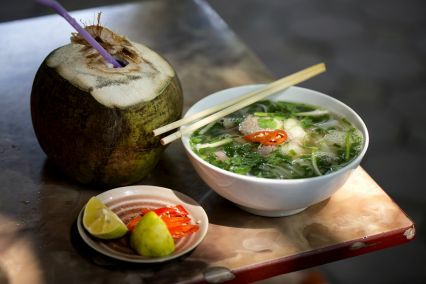 With your host Loan to guide you, eat your way through this mouth watering country, savoring the pronounced difference between cuisines in its north, central and southern regions that are saltier, spicier and sweeter respectively. 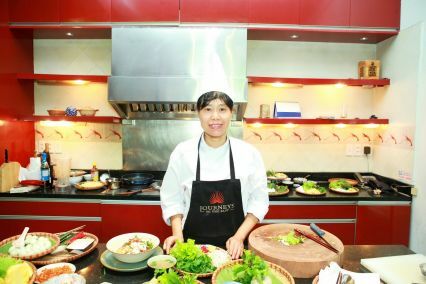 As only the freshest produce is used during your culinary journey to the East, all dining occasions are themed according to the seasons.